Licensed, third-party engineers will give you confidence in the necessity and quality of your foundation repair. Have your doors begun to stick as they open and close? Are your windows no longer hanging correctly, making them difficult, if not impossible, to use? These are two very common indicators that your foundation is no longer even. Although the symptoms of foundation shifting are fairly easy to spot, the solutions can be quite complex—and the right solution will always depend on your home’s unique characteristics. One possible option for correcting an off-level foundation is foundation piering, a process by which piers and beams are driven under a house to provide additional support. Though this method is certainly effective, it isn’t right for every home. To avoid wasting time and money on unnecessary or ineffective foundation fixes, you need the help of an experienced and professional team—like the capable crews at Mid-Atlantic Waterproofing! Here at MIDA, our business was founded more than 50 years ago on the philosophy of offering the very best products and services to homeowners across the Mid-Atlantic region. 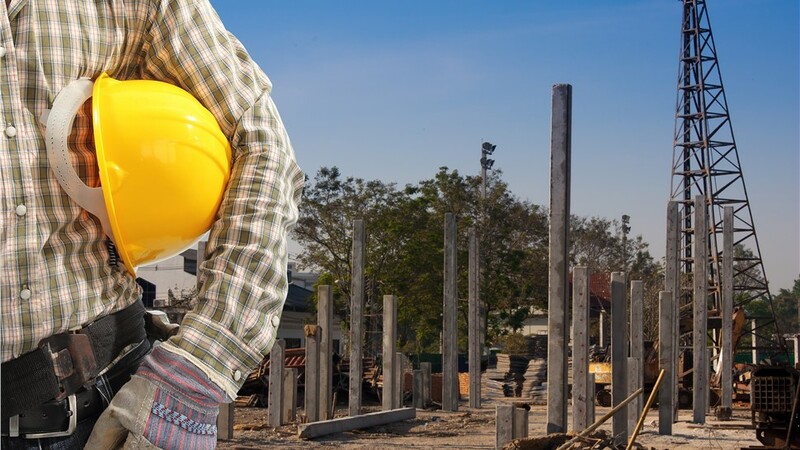 With a team of highly skilled and certified pier and beam foundation repair experts, you can count on us for objective, professional guidance that always puts your needs over our profits. Expert Assessments: All of our foundation inspectors are trained on how to properly assess a foundation’s needs, including what to look for and which tools to use. Customized Solutions: We offer a number of pier and beam foundation repair options, including push piers and helical piers. Based on your home’s location, size, age, and soil conditions, we’ll tailor a foundation fix that addresses your needs. Top-Quality Products: To guarantee lasting performance, we primarily use our own private-label, patented waterproofing and foundation repair systems. With more than 100,000 successful jobs to our name, you can rest assured that our products are world-class! 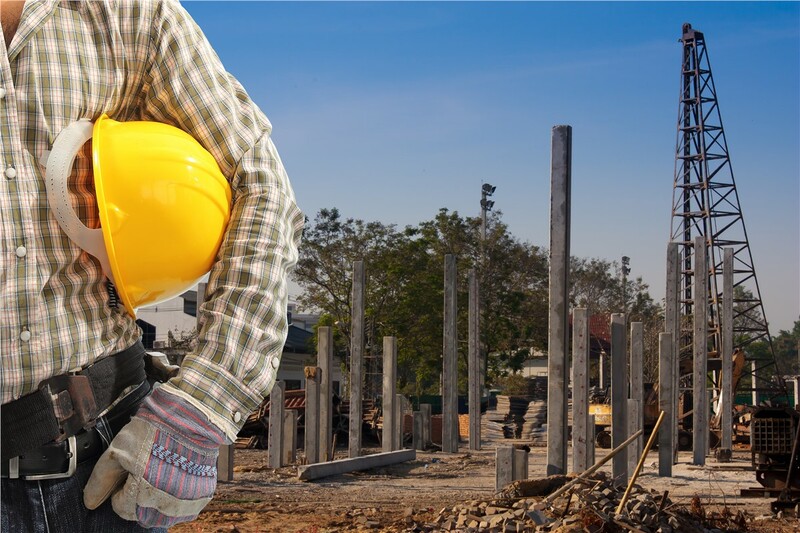 Independent Verifications: We include an independent licensed engineer on every job so you can feel confident knowing that you’re getting the best possible foundation repair for your specific situation. If you’ve noticed cracks in the foundation or shifting of floors, why not call on a certified foundation repair professional and address the problem before it gets worse? Give Mid-Atlantic Waterproofing a call to learn more about our foundation piering and other repair options, or complete our quick online form now to sign up for your free, no-obligation home inspection!